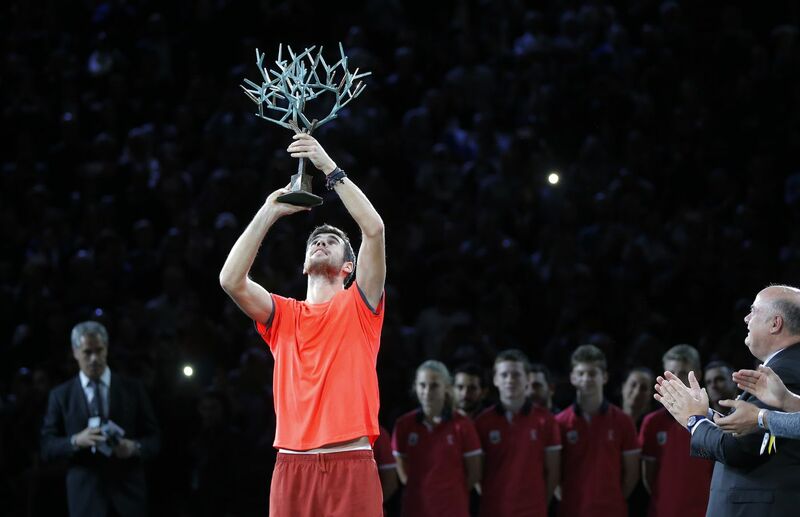 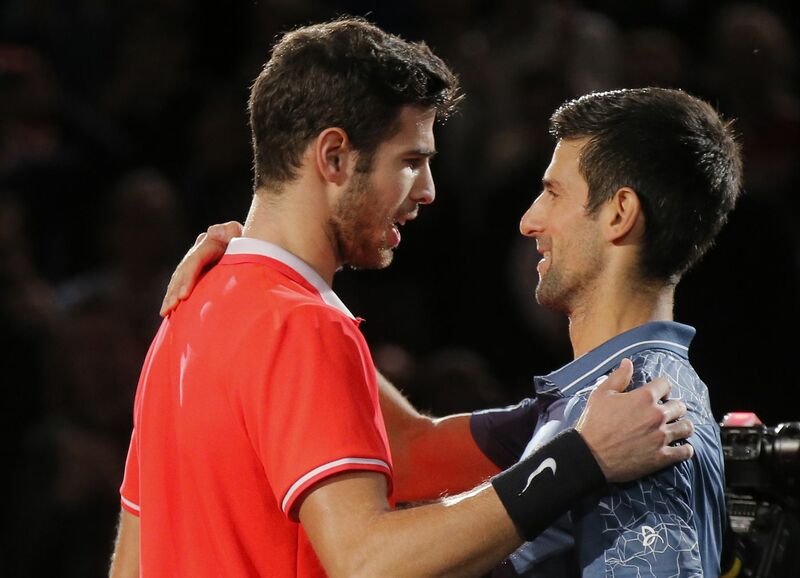 PARIS (AP) — Karen Khachanov upset a tired-looking Novak Djokovic 7-5, 6-4 to win the Paris Masters title and deprive Djokovic of the chance on Sunday to match Rafael Nadal’s record of 33 Masters titles. 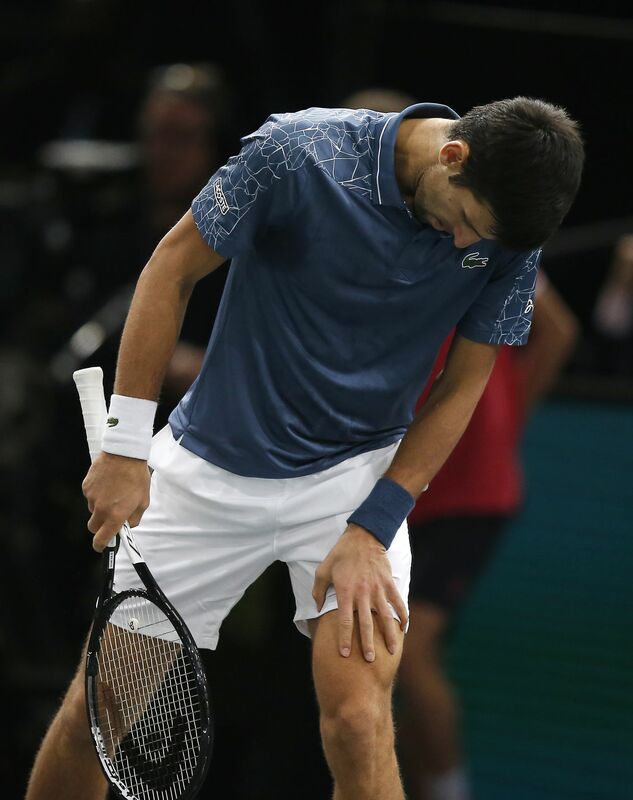 After also being taken to three sets by Marin Cilic in Friday’s quarterfinals, Djokovic’s semifinal finished at around 8 p.m. local time and he felt he was unable to recover sufficiently from that draining encounter. 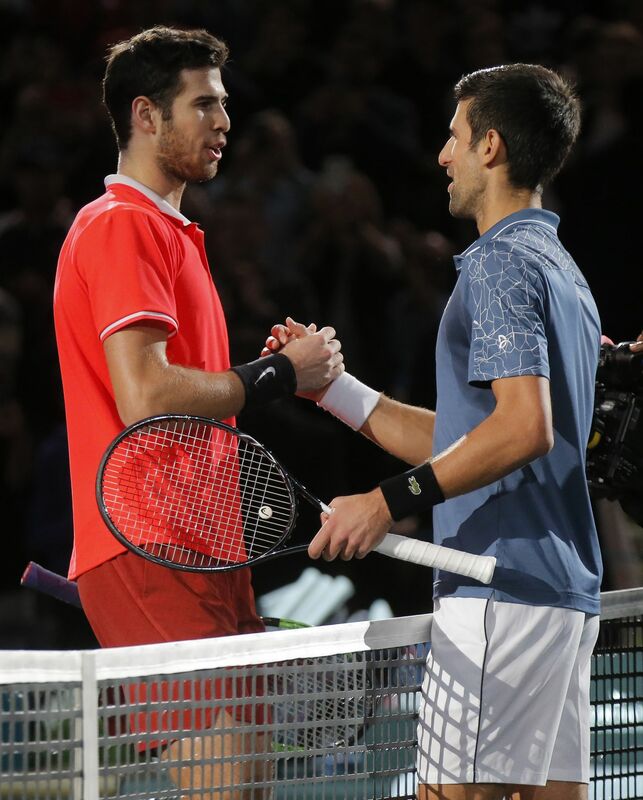 Djokovic struggled to handle Khachanov’s brutal two-handed, cross-court backhands from the baseline, which often landed near his ankles, and dropped his serve again to trail 2-1 in the second set. 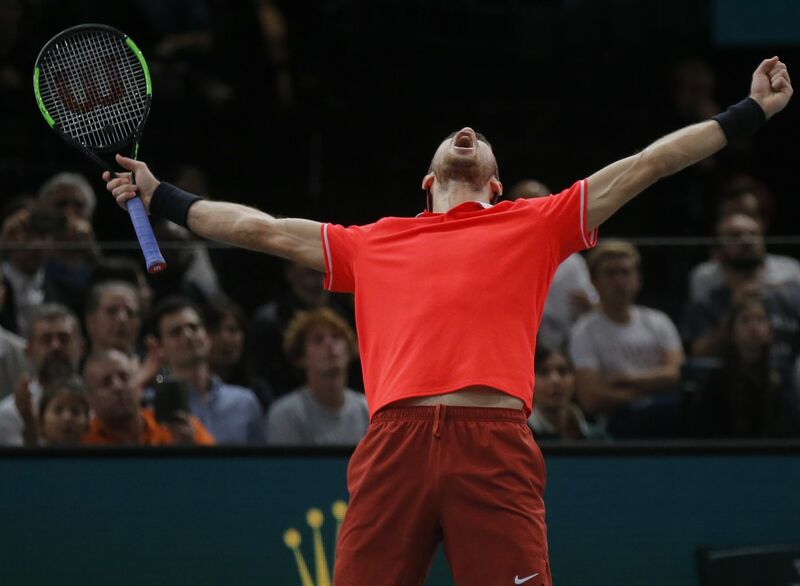 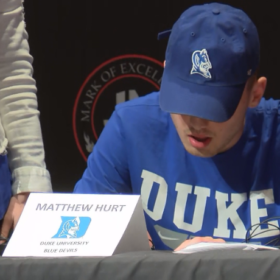 He had to save three more break points in the seventh game to hold for 4-3 down. 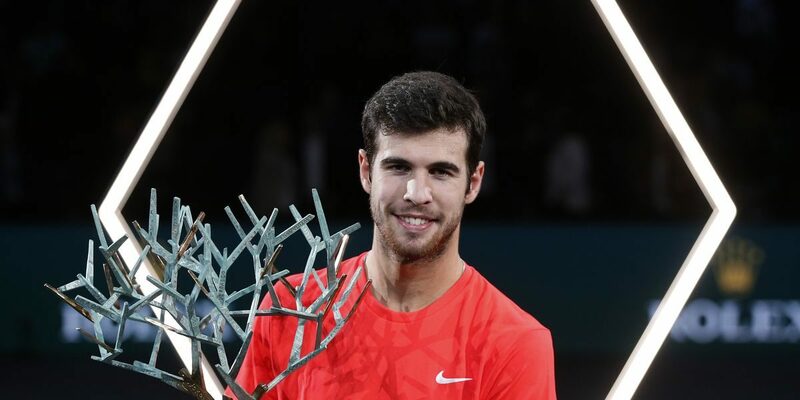 After both players held to love, Khachanov showed no nerves — even though he was in his first Masters final — and served out the match.